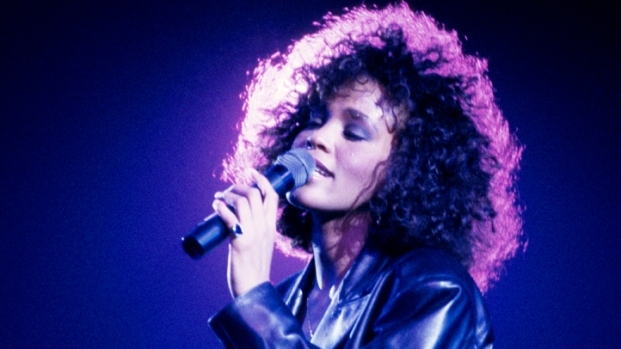 Whitney Houston's will left everything to her 19-year-old daughter. Whitney Houston left everything to her 19-year-old daughter, Bobbi Kristina. The pop superstar's will doesn't mention specific assets, but leaves all of her furnishings, clothing, personal effects, jewelry and cars to her surviving children. Bobbi Kristina was her only child. Inside Edition first reported the will, filed in Atlanta, on Wednesday. Houston's money will be put in a trust. Her sister-in-law and manager, Patricia Houston, was appointed the administrator of the estate. Upon turning 21, Bobbi Kristina will get part of the money, more of it at age 25 and the balance at age 30. Houston's trustees can give her money from the trust for various purposes, including tuition, to buy a home and to start a business. The will was signed on Feb. 3, 1993, about a month before Houston gave birth to her daughter. The 48-year-old died Feb. 11 in California.